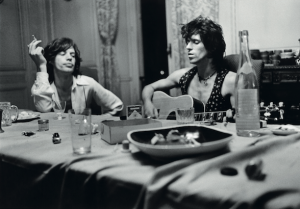 The debate as to whether or not 1972’s Exile on Main St. is the Rolling Stones’ greatest album will continue to rage on, but there are few who would disagree that it’s the Stones at their most raw and raucous. 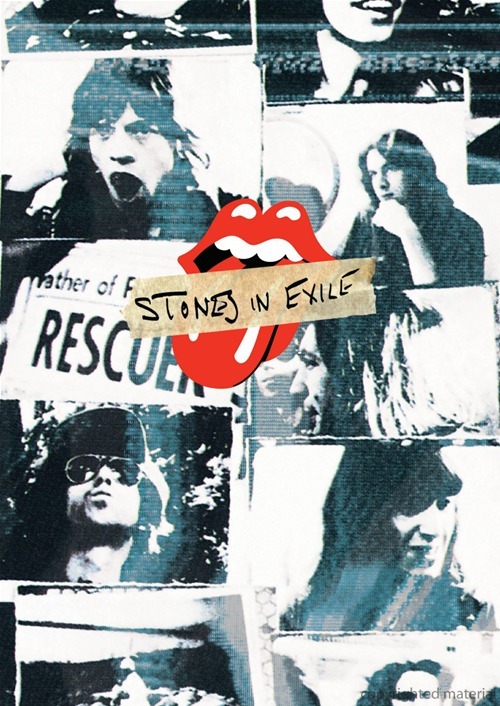 Timed for release at the same time the band’s long-awaited remastered version of Exile hits the streets, the hour-long Stones in Exile examines the creation and legend of the album that finds Keith, Mick and company at what is arguably the height of their creative powers. Much, much more is examined here—the L.A. sessions, Robert Frank’s freak-filled album jacket, the ins and outs of a mobile production, the subsequent 1972 tour and, of course, the music. Pieces of nearly all 18 tracks from the album appear in one form or another here, with extended sequences focusing on the recording of such numbers as “Ventilator Blues,” “Sweet Virginia,” “Shine a Light,’ “Loving Cup” and others. Incorporated into all of this is footage from Frank’s notoriously unreleased documentary Cocksucker Blues, which follows the Stones on their subsequent world tour. CS Blues is a Holy Grail of sorts and its inclusion here would be reason enough for Stones fans to salivate, but in this case it’s only one part of an outstanding package.